I admit that most vices in life I have given up. However there are two things I will never let go of. Chocolate and television. And wine. And….oh blast let’s get back to television. If you are like me you are addicted to every fashionably interesting show out there. I am still fuming there isn’t more ‘It’s a Brad, Brad, Brad World’ and am addicted to the new show The Face. I’m rooting for Coco seeing as she is sassy and quirky. Well Gods be praised a new show has popped up and it looks fabulous. And it’s set in L.A. which makes me an even bigger fan. 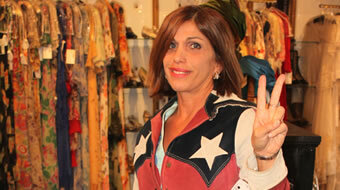 Enter Frock Stars L.A. with the ever wicked and cool owner Doris Raymond, owner of The Way We Wore. 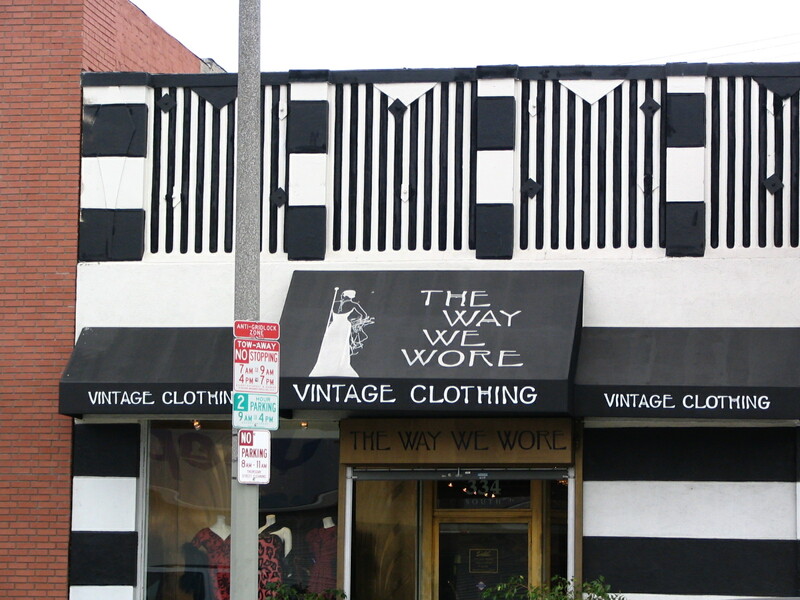 One of the hottest vintage shops in L.A. County which dresses some of the hottest celebrities (Adele, Dita Von Tease). How can I describe the owner? She’s fashionable, savvy and a vintage GODDESS. She knows whats up and down and she should be interesting to watch. Add a fab staff of vintage divas in the know. Styles and designers they carry and hope to find range from the 1920’s to the 1980’s. And with a constant search for ‘the holy grail’ of vintage, it’s a super win. Check out the teaser for the show here. Premieres March 7 at 8 p.m. ET/PT. Are you watching? I will be.